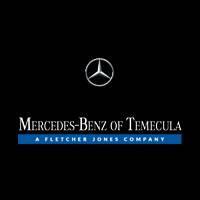 Mercedes-Benz service is an area of expertise here at Mercedes-Benz of Temecula. 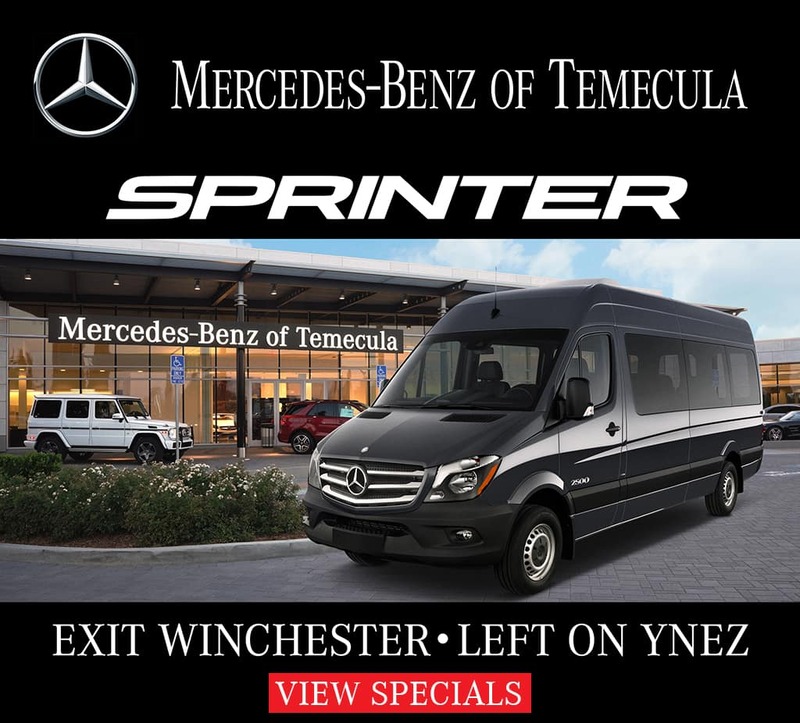 We treat our Murrieta customers’ vehicles with the utmost care. 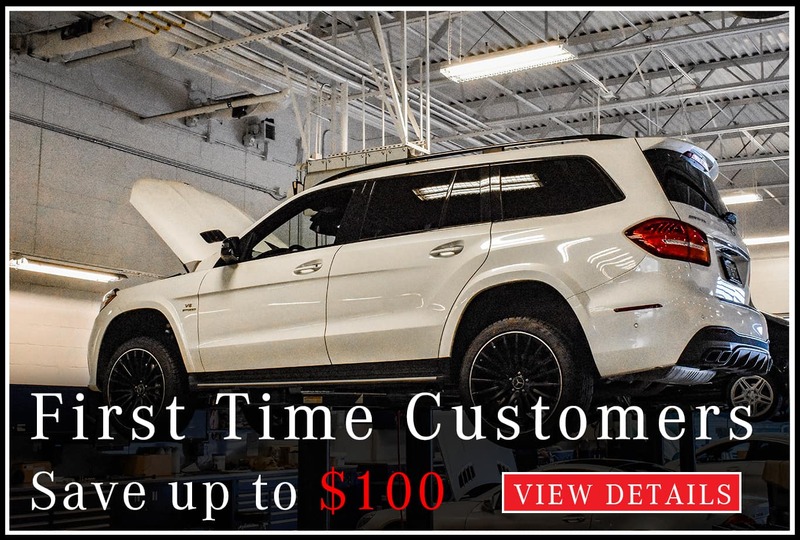 Whether your car needs a quick fix or an overhaul, our Master Certified Technicians use the newest technologies and genuine Mercedes-Benz parts to reach a diagnosis and perform repairs. 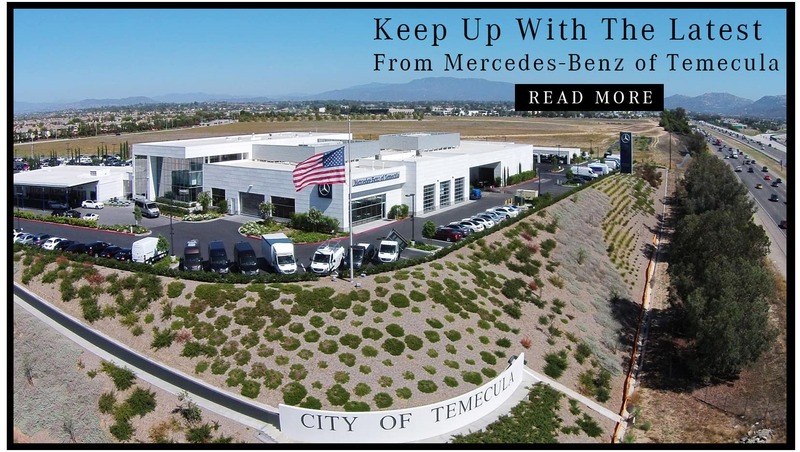 Routine maintenance with us will keep your luxury Mercedes-Benz vehicle on Los Angeles roadways for years to come. Quality doesn’t simply reside in how well a part functions at the get-go; it’s a function of how well it performs over time. 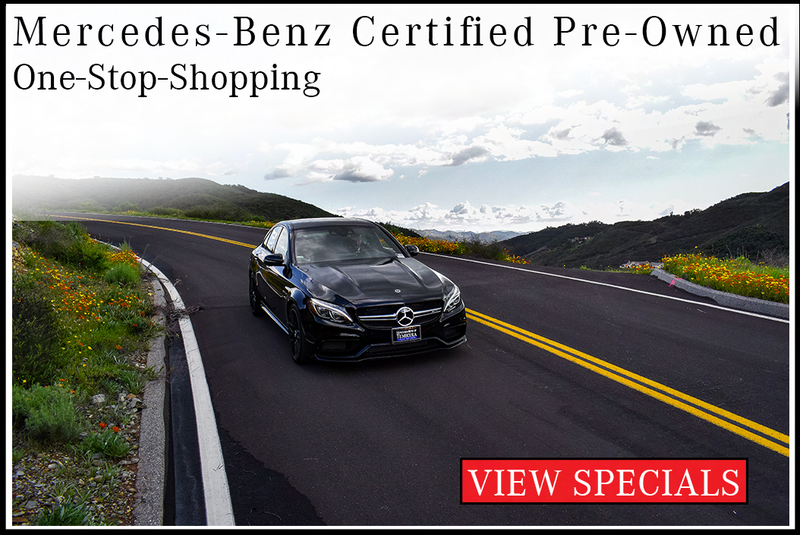 Genuine Mercedes-Benz Parts endure because they’re engineered specifically for your car—they fit like no other parts can. 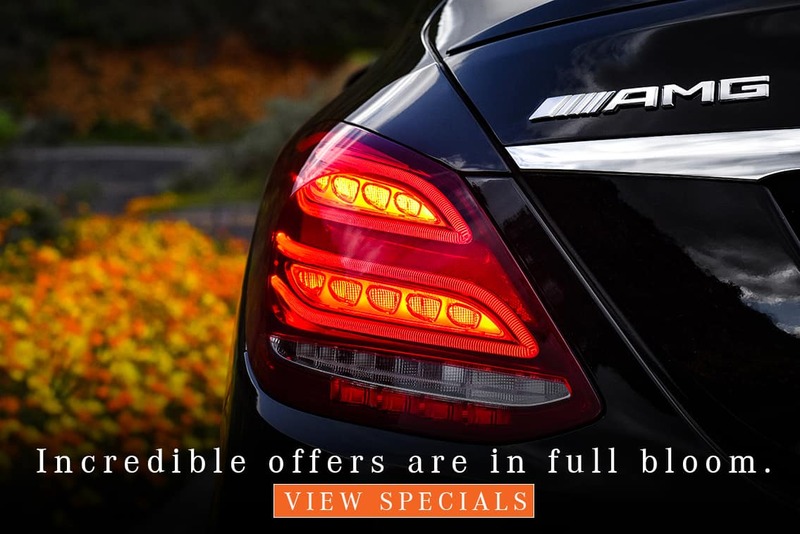 Genuine Parts are made from the finest materials and are engineered to work with other components and systems in your vehicle. 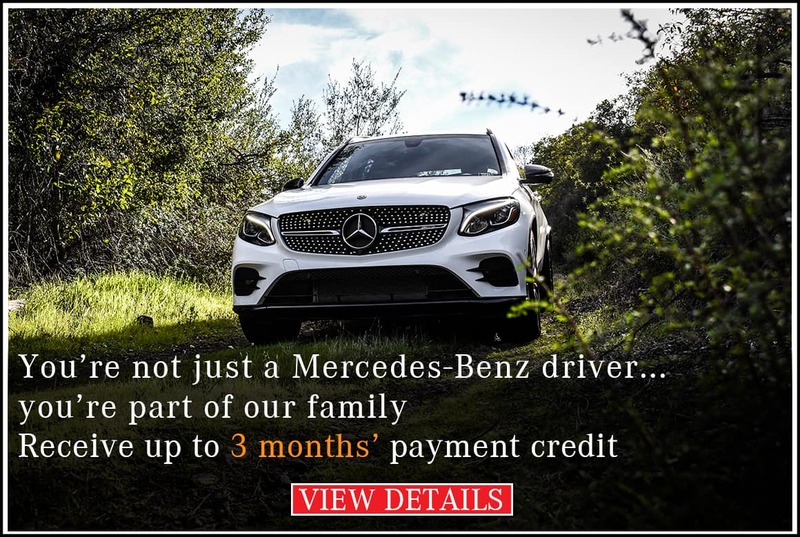 Pay online before picking up your vehicle to expedite your checkout process. All you have to do is provide your Service Adviser with your current cell phone number and email address. When your services are completed, you will receive a link via text for online payment. When you are ready, text the word “PICKUP” 45 minutes prior to your arrival and we will have your vehicle staged and ready for you.